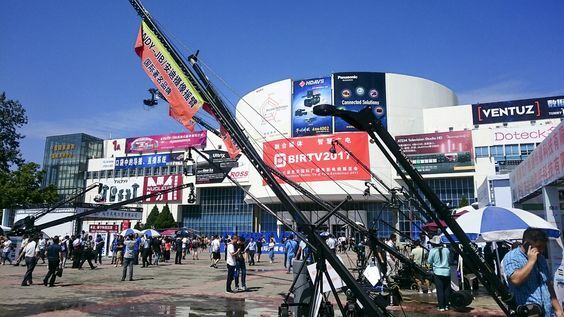 BIRTV – Beijing International Radio, TV & Film Equipment represents one of the most important international exhibition for Audio-Visual Technology, Broadcast Programs, Broadcast Technology, Film and Video Cameras, Film Technology, Television Technology. The exhibition will take place in Beijing. On this year’s edition, it will attend exhibitors and visitors from all over the world.